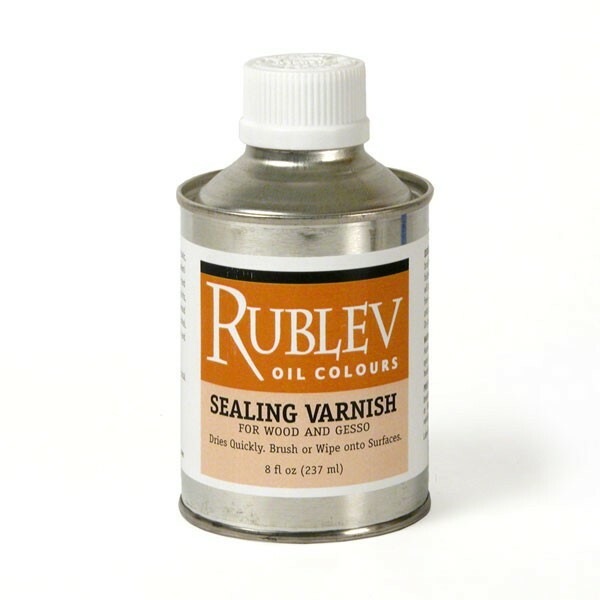 Sealing Varnish has a resin concentration of 26% w/v. W/V means Weight/Volume. This is commonly used when a solid is dissolved in a liquid. For example, 10% w/v means 100 grams of resin is present for every 1 liter of solvent. For Sealing Varnish 26% w/v—in this solution 260 grams of Manila copal and elemi gum are present for every 1 liter of solution. Apply by brushing or spraying to the surface. Sealing Varnish can be diluted with denatured or ethyl alcohol up to 20%. Caution: Follow safety instructions carefully. Not suitable for use by children. Shipping restrictions apply to hazardous materials. Combustible Material: Cannot ship by Air or Next Day Services. Ships Ground Only. WARNING: FLAMMABLE. MAY BE HARMFUL BY BREATHING VAPORS. EYE IRRITANT. OVEREXPOSURE MAY RESULT IN NAUSEA, HEADACHE, CONFUSION OR INSTABILITY. CONTAINS: ETHYL ALCOHOL. PRECAUTIONS: Avoid breathing vapors. Keep away from eyes. Do not store or use near heat or flame. Use exhaust fan to assure adequate cross ventilation. KEEP OUT OF REACH OF CHILDREN. FIRST AID: If eye irritation occurs, rinse with tap water 5-10 minutes. If irritation persists, seek medical care. If swallowed, get prompt medical attention. If symptoms occur, move to fresh air. If symptoms persist, see a physician. For further health information contact a local poison control center or call 800-445-7067.